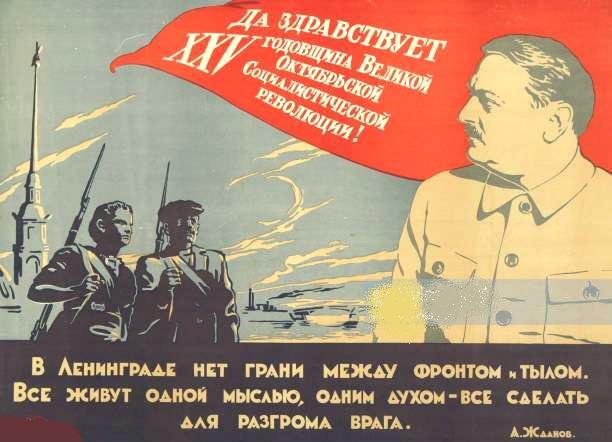 On the Errors of the Soviet Literary Journals, "ZVEZDA" and "LENINGRAD"
Comrades, Red Army soldiers, commanders, commissars and political workers! 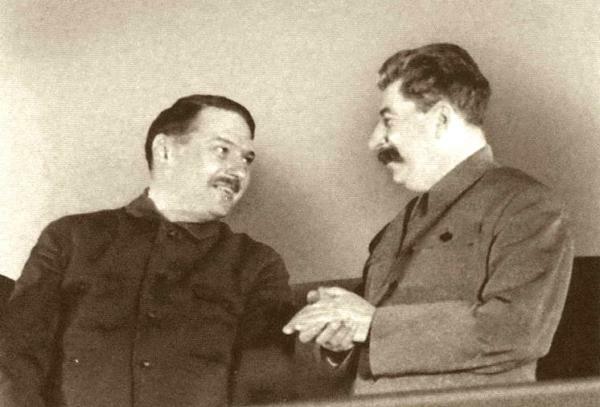 On March 12, 1940 a peace treaty was signed between the USSR and Finland, and from 12.00 on March 13 hostilities on all fronts ceased. The mighty force of the Red Army has again secured a lasting peace and safety at one sector of the sacred boundaries of our Motherland. 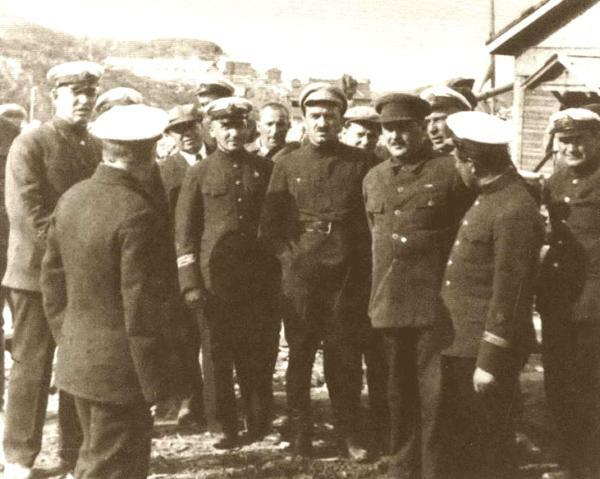 Anglo-French warmongers, seeking to create a hotbed of war on our northwestern borders threw Finland into a criminal adventure against the USSR. 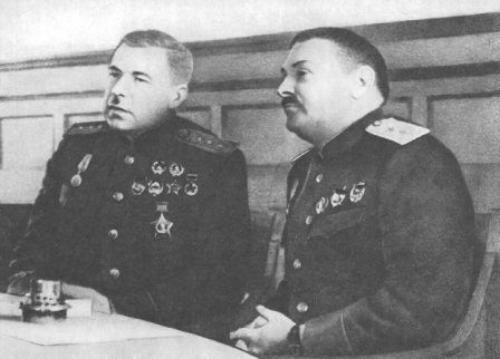 Doing the will of the Party and the Government, units of the Red Army responded with a powerful blow to the blow of warmongers. 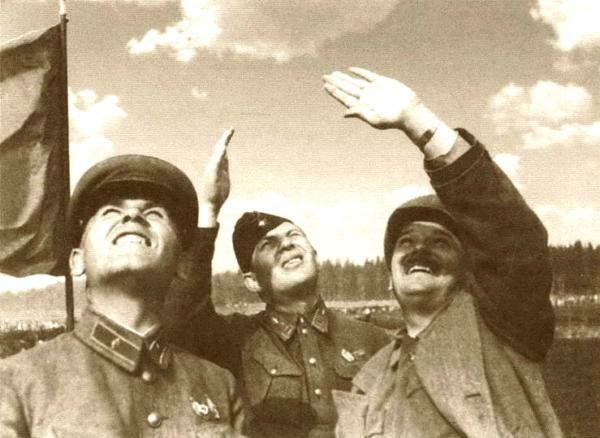 Since the first days of the war Red Army units crossed the enemy border with a firm offensive and transferred fighting into its territory. Not a single settlement, not a single Soviet citizen experienced the calamities of war in their territories. 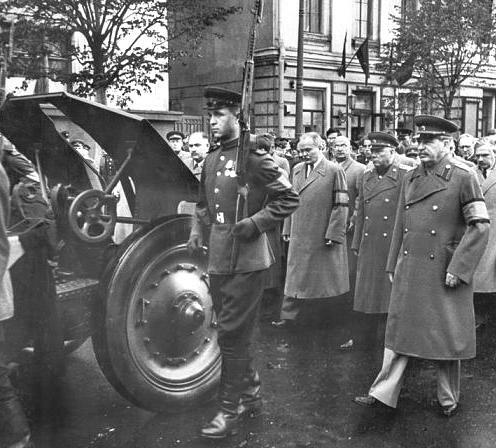 The enemy tried to resist the mighty onslaught of Red Army regiments with the use of strong fortifications of the "Mannerheim Line", built under the guidance of Anglo-French specialists. 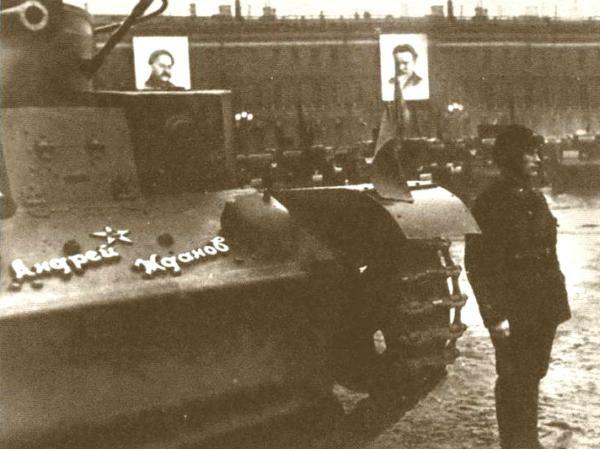 The enemy tried to halt the advance of the Red Army with barrages of all sorts, with entrapments and insidious attacks. Natural conditions in the battle-ground, frost and deep snow, lack of roads, forests and wetlands were the top reasons in obstructing the advance of our troops. 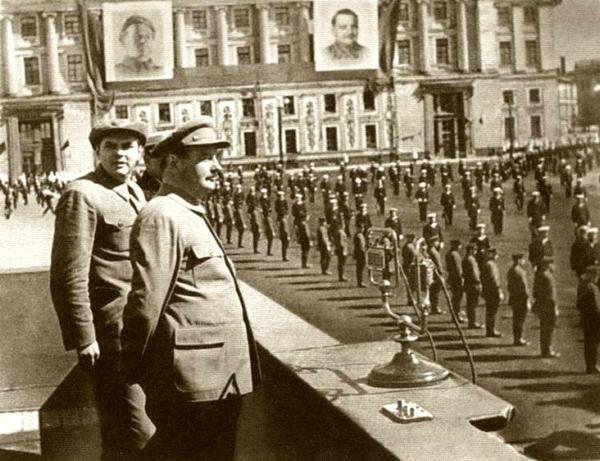 But there is no force that would stop the blow of an army created and nurtured by the party of Lenin and Stalin. There are no fortresses that could not be taken by the Bolsheviks. Under the blows from troops of the North-Western Front the first class armoured concrete strongholds of the "Mannerheim Line" were pulverized. By breaking through the permanent fortification lines of the enemy the valiant troops of the North-Western Front have done a deed, unprecedented in history. No other army in the world have broken through more modern fortified areas. The so-called first-class European armies stand facing the fortified lines of the Franco-German border, unable to storm against them. 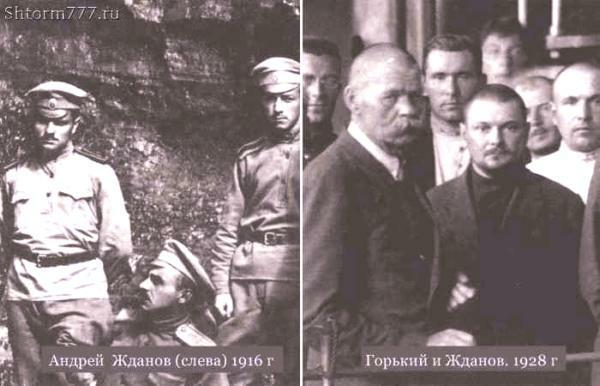 Troops of the North-Western Front, continuing the glorious traditions of the Civil War, have added another excellent page of heroism in the history of the Red Army. 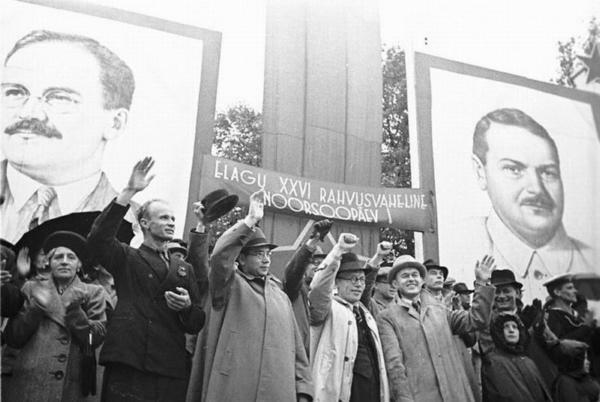 The entire Soviet people is proud of the deeds of its sons, of the courage and heroism that ensured the victory over the enemy and security and inviolability of the borders of our country and a lasting peace on the shores of the Baltic Sea and the Arctic Ocean. Military Council of the North-Western Front expresses greatfulness to all soldiers, commanders, commissars, officers and political workers for the valor, courage and faithful performance of the military duty to the Motherland. We dip the battle standards before the shining memory of the glorious sons of the Soviet people who gave their lives in battles for the honour, dignity and security of our homeland. Military Council sends greetings and wishes for a speedy recovery to soldiers, commanders and political workers, who were wounded in heroic battles. Long live the victorious Red Army! 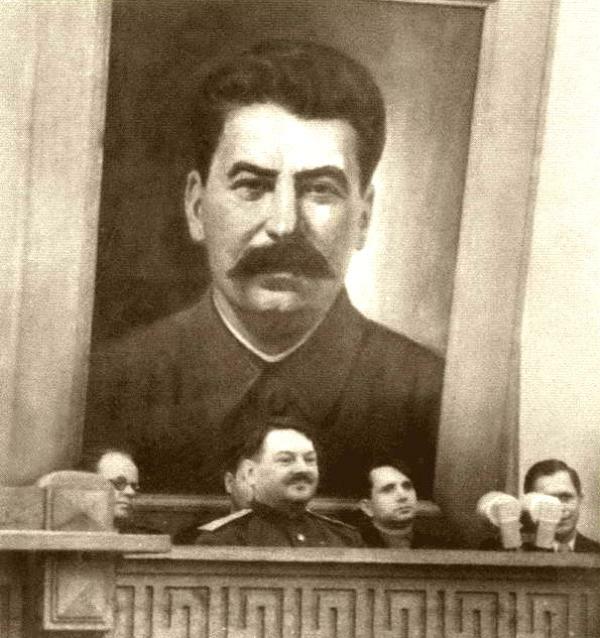 Long live our Great leader, in whose name our troops in the fronts went into battle and won, beloved Comrade Stalin! The order is to be read in all units, their subunits, squads, staffs and front formations. 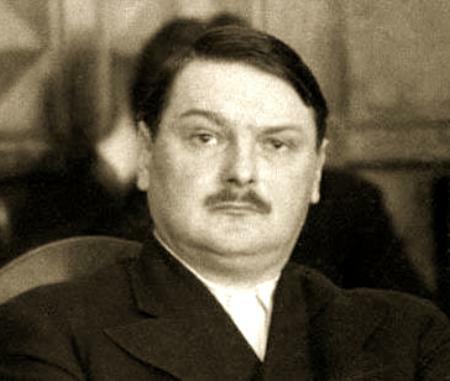 Today marks the 70th anniversary of the death of Zhdanov. 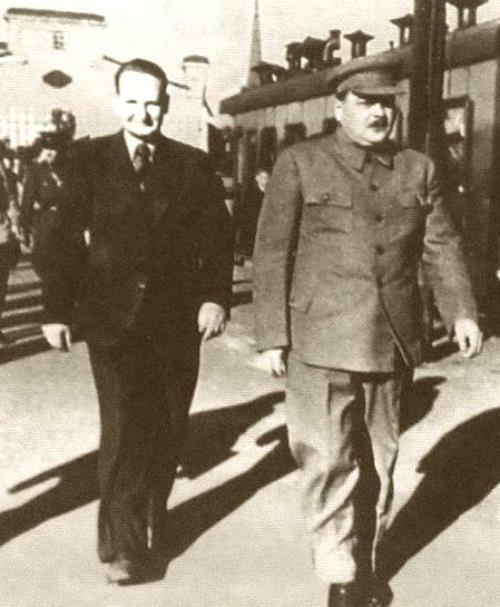 Zhdanov was an outstanding leader of the CPSU (B) and one of Stalin's closest combatants. 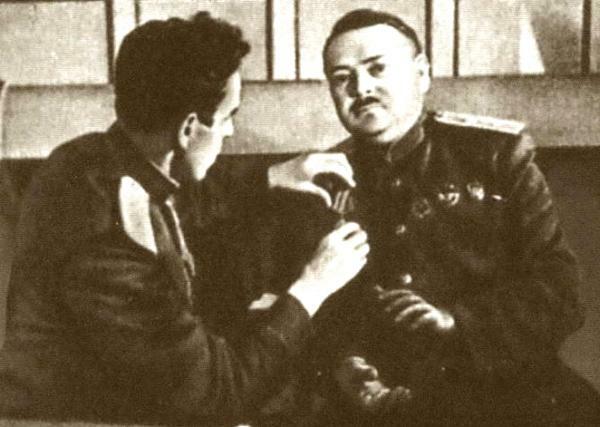 Zhdanow belonged to the junior staff, who were initially active in Komsomol and then moved up with Stalin's support to the top leadership. 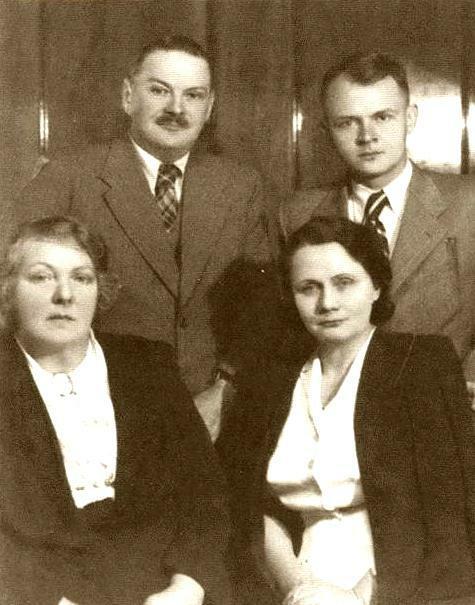 We have taken the 70th anniversary of the death as a welcome occasion to publish the writings of Zhdanov available in German, English and Russian. 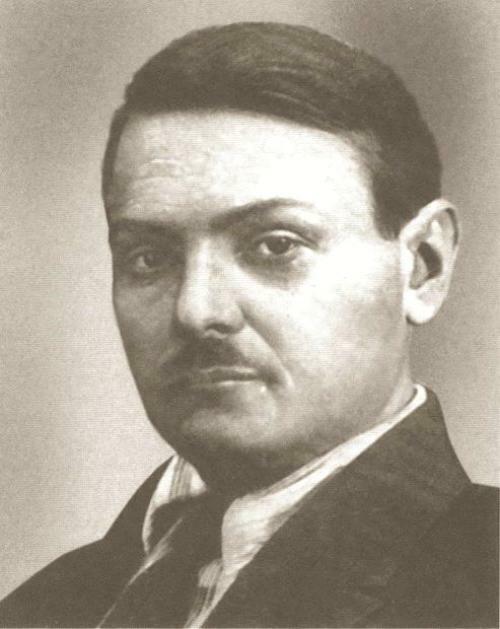 Andrei Zhdanov was born on February 14, 1896 in Mariupol in Ukraine. 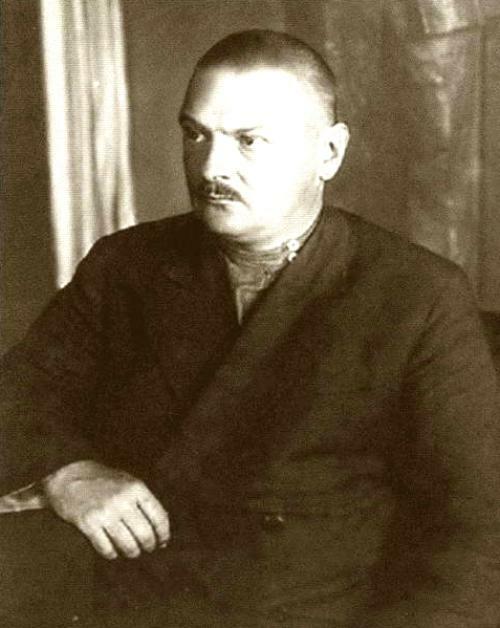 He joined the Bolsheviks in 1915, and as a close associate of Joseph Stalin, he took on leading roles in the Bolshevik Party. 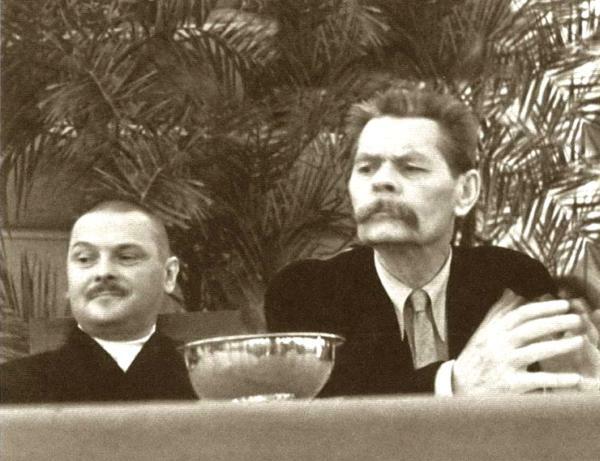 Zhdanov was in the Politburo as an "intellectual" who had a wide knowledge. 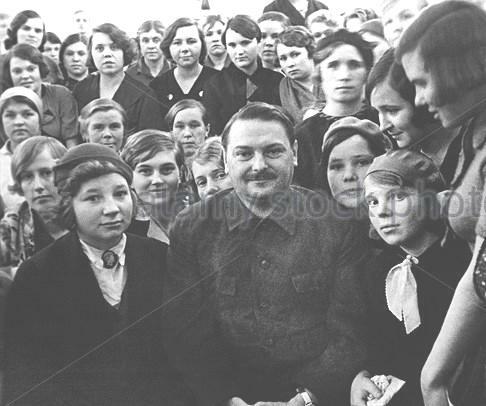 Zhdanov helped to strengthen the cultural policy of Stalin, was a co-founder of the Association of Soviet writers and shaped the development of socialist realism like no other. 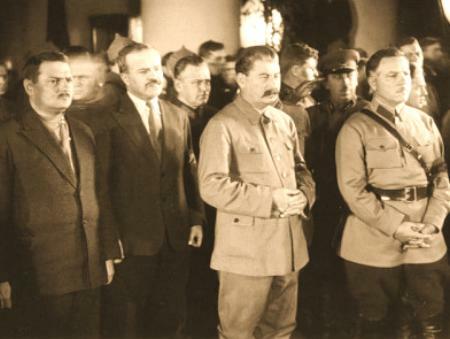 After the assassination of Sergei Kirov in 1934, Josef Stalin appointed Zhdanov Governor of Leningrad. 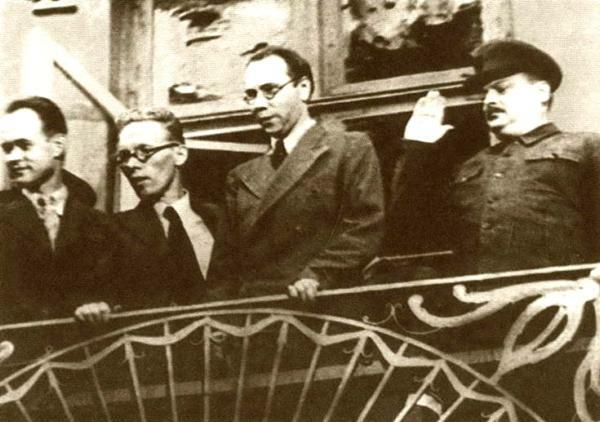 In this position, he played an important role in the Great Purge, which took place in the Communist Party between 1934 and 1941. 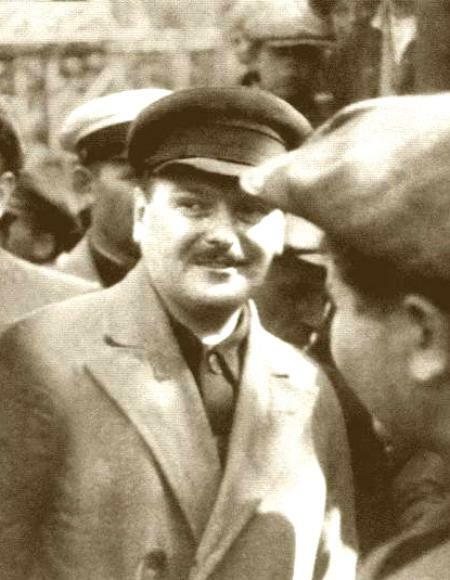 Zhdanov was a young, gifted comrade who had successfully hunted out the deviants in the Komsomol and had earned great merit in the fight for the unions against the traitor Tomsky. 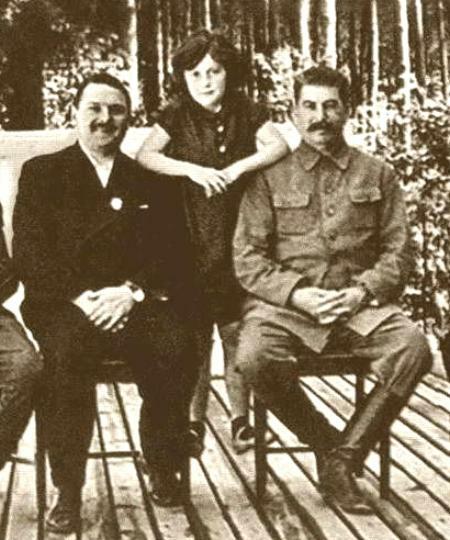 Stalin relied on Zhdanov in the fight against the party enemies, especially in the sphere of influence of Leningrad. 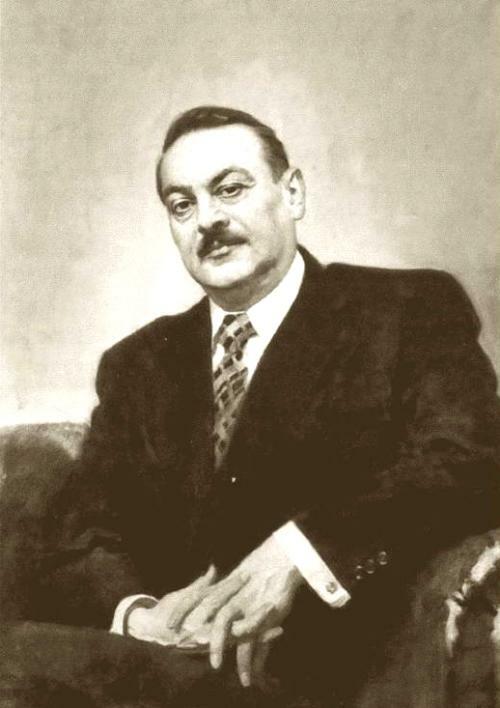 As a party leader of Leningrad Zhdanow contributed significantly to the defense of the city in the Second World War. 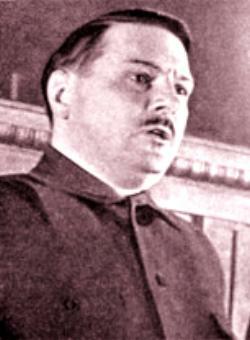 After the war, Zhdanov headed the Cominform (Communist Information Office) until his death on 31 August 1948. 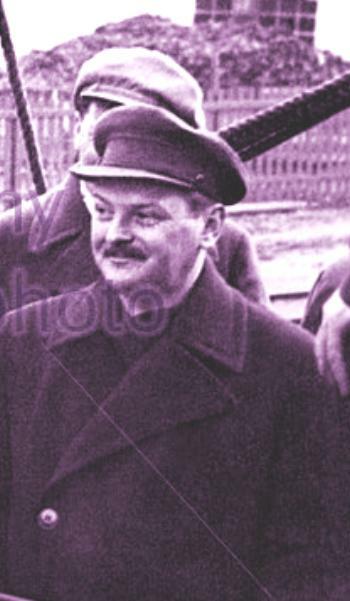 Zhdanov had acquired great merit in the struggle against the deviants in the party history of the CPSU (B). This should be highly emphasized on his 70th anniversary. 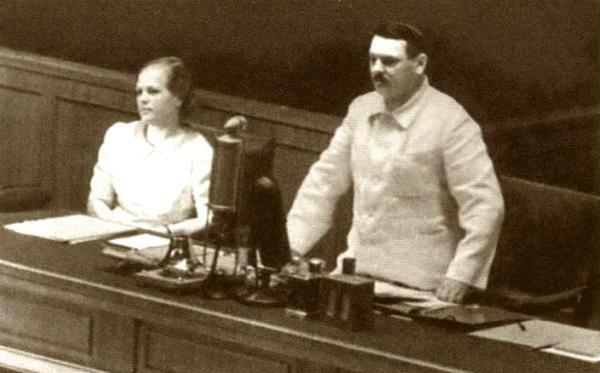 On this matter we defend Zhdanov against all later hostility. However, he finally deviated himself from the course when he represented his revisionist doctrine of the two alleged world camps, "imperialist and democratic (!) 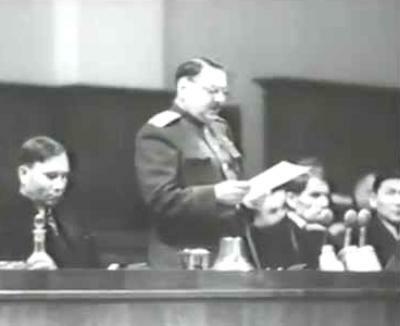 World Camp" in the Cominform (Zhdanov's speech "On the international situation"). This doctrine contradicted the doctrine of Marxism-Leninism about the capitalist and socialist world camp. 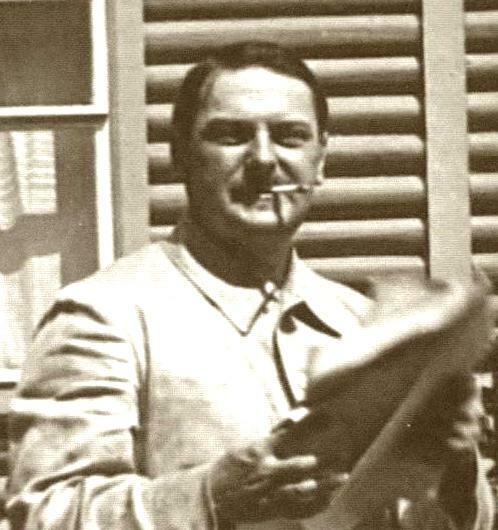 Zhdanov also led the purge of revisionist artists and intellectuals in the Soviet Union after the war. He insisted on strict adherence to partisanship in science and art. 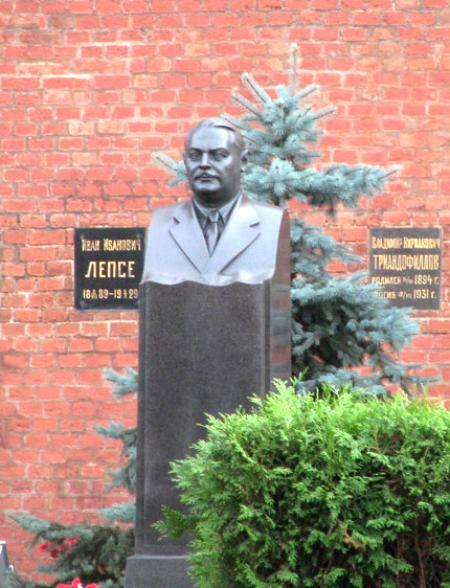 Zhdanov, for example, criticized the magazines published in Leningrad and excluded such revisionist writers as Mikhail Zoshchenko from the Association of Soviet Writers. 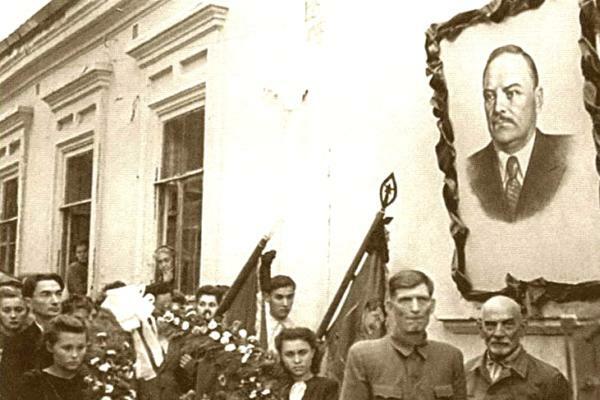 In the name of the Central Committee of the Party, he led the philosophical discussion in June 1947 against revisionist deviations and distortions. 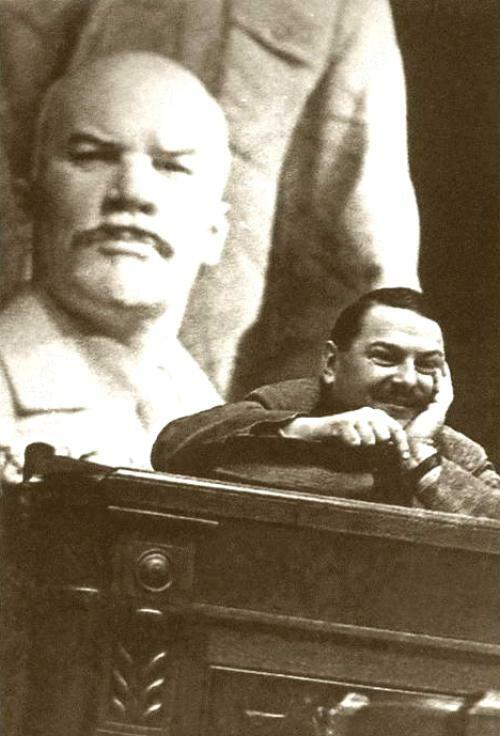 "I think Stalin's cultural policies, especially the cultural policies imposed on Leningrad through Zhdanov, were cruel and senseless. You can't regulate the development of literature, art, and culture with a stick, or by barking orders. You can't lay down a furrow and then harness all your artists to make sure they don't deviate from the straight and narrow. If you try to control your artists too tightly, there will be no clashing of opinions, consequently no criticism, and consequently no truth. There will be just a gloomy stereotype, boring and useless." Khrushchev argues here as well as later Mao with his bourgeois-revisionist slogan: "Let 1000 flowers bloom!". 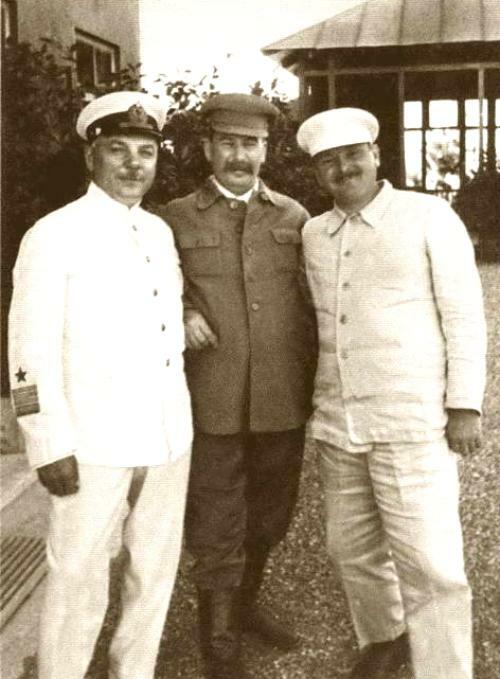 In contrats, Stalin always fought the danger of restoring capitalism on the cultural front, and Zhdanov carried out this struggle, unfortunately not always enough from the internationalist proletarian class standpoint of Lenin and Stalin. Shdanov was born into a family of school inspectors. 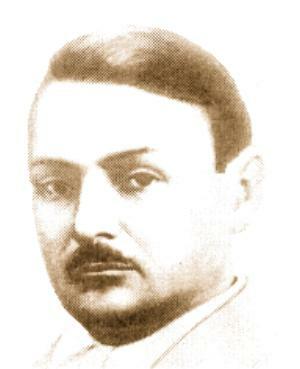 He attended secondary school in Tver, then the Moscow Institute of Agriculture and the School of Ensigns in Tbilisi. 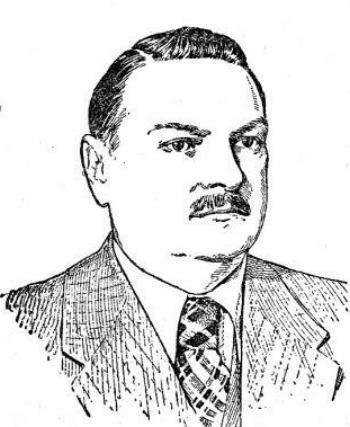 In 1912 A. 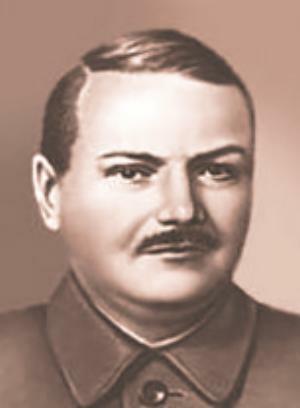 A. Zhdanov joined the Bolshevik Party's youth organization and from 1915 onwards, he forever associated his life with the party. A. 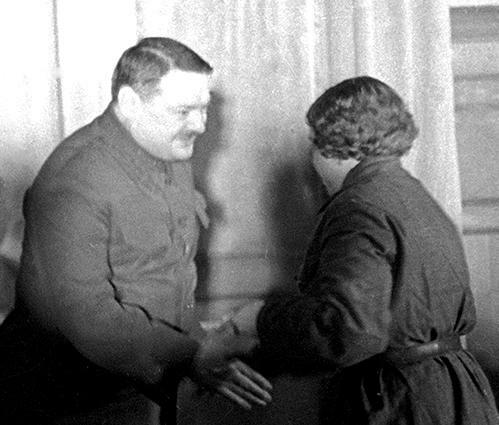 A. Zhdanov was an active participant in the Great October Socialist Revolution, the establishment of Soviet power in the Urals. 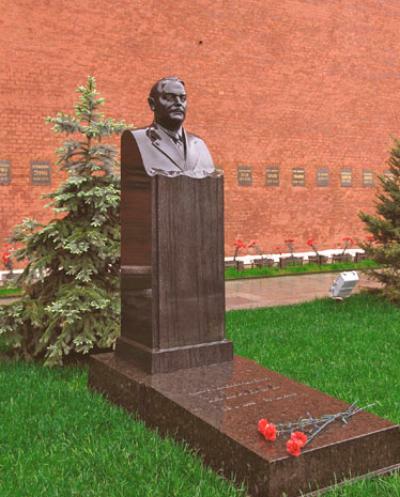 During the Civil War he is one of the organizers and political leaders of the Red Army in the Urals and Tver. 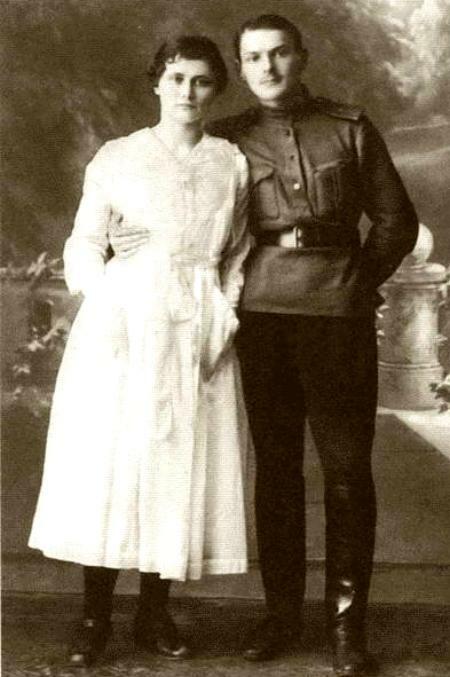 In 1919 he is a teacher of political education in the Red Army. 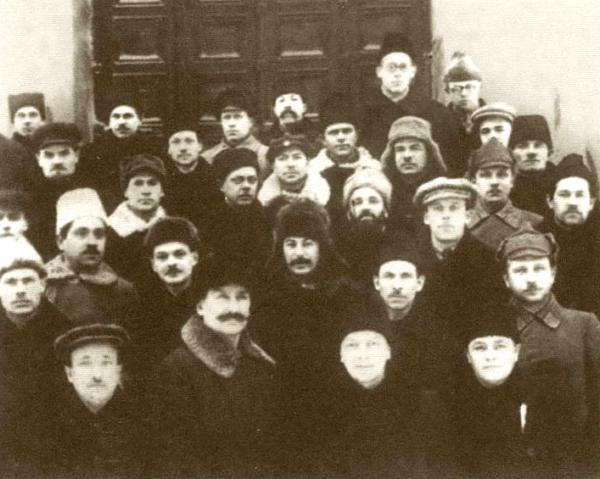 After the civil war in 1922 he took over a responsible party function on the economic front in Tver. 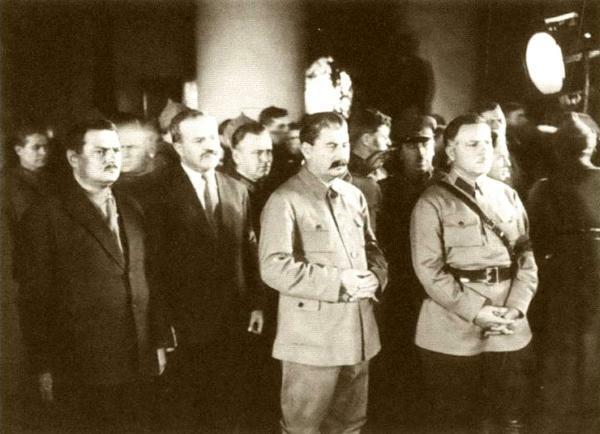 And from 1924 to 1934, Andrei Shdanov headed the Nizhny Novgorod region of Gorky and regional party organizations. 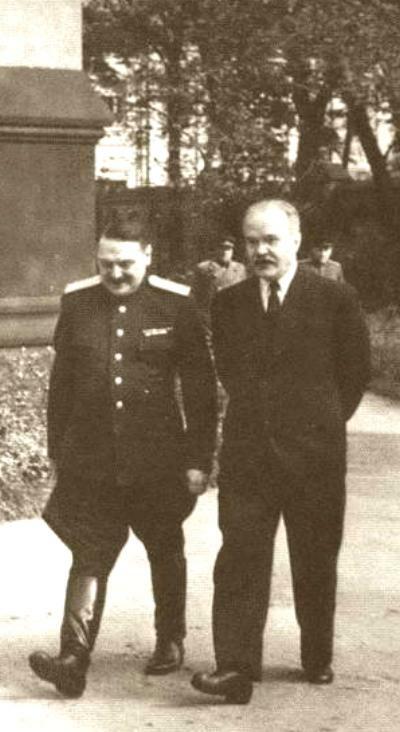 Zhdanov was supported and promoted by Stalin, Molotov, Kalinin, Ordzhonikidze, Kuibyshev and others. The Nizhny Novgorod region has become a powerful industrial and agricultural outpost of the country. 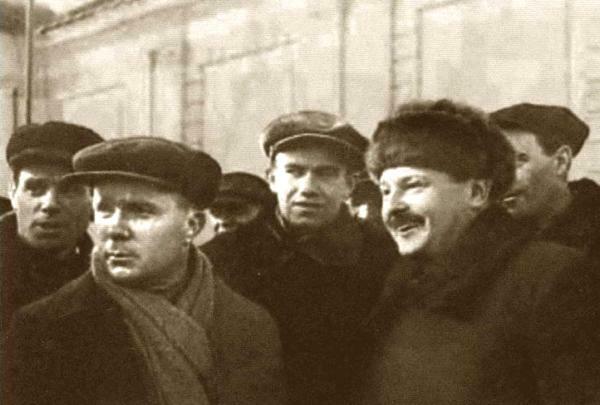 In record time emerged operating giants of the socialist industry such as in the automotive industry, aviation, agriculture, Volga project, engineering, machine tools and other industries. 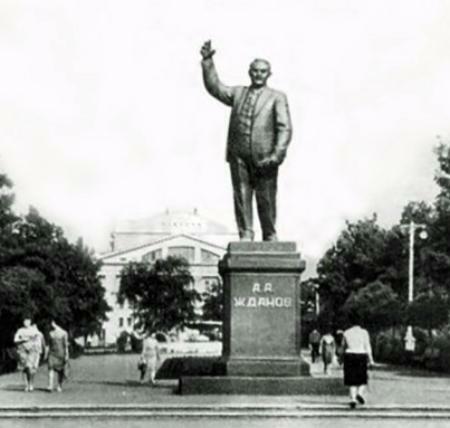 Thanks to the initiative of Zhdanov hundreds of cinemas, dozens of pioneer houses, museums, as well as many unique objects were created in no time. Dozens of holiday homes and a number of sanatoriums were opened on the site of the erstwhile bourgeoisie. 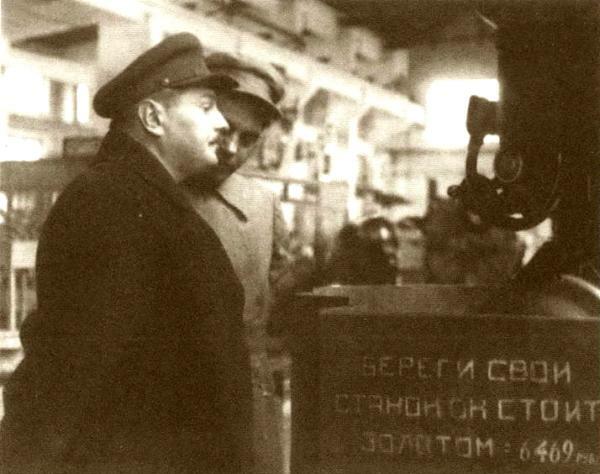 Zhdanov paid much attention to the development of the military-technical base. 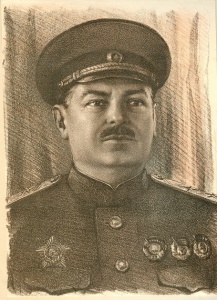 His military schools completed many outstanding military leaders, Heroes of the Soviet Union. The first five-year plan in the province, the region and Gorky was fulfilled prematurely. 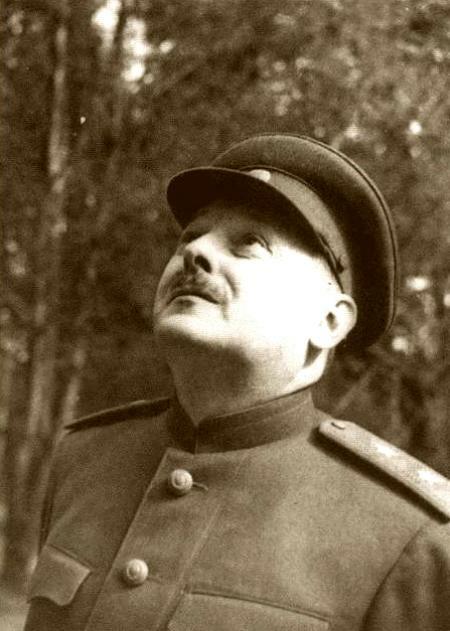 In 1934, the province received the Order of Lenin, and this was one of the great merits of Zhdanov. 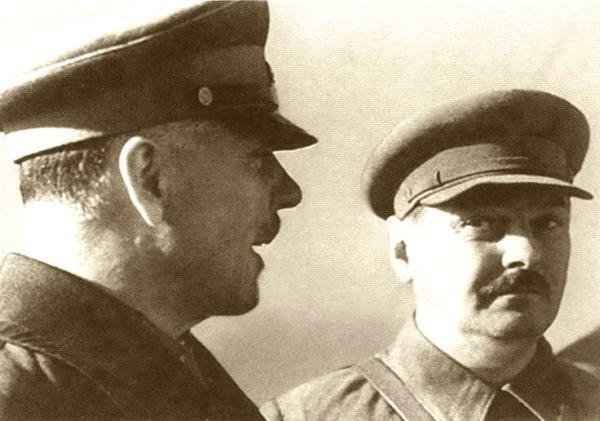 In 1934 Zhdanov becomes secretary of the Central Committee of the CPSU (B) and 1st Secretary of the CPSU (B) of Leningrad (region and city). 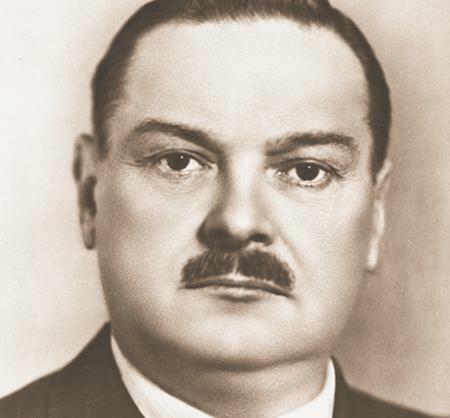 Since 1930 Zhdanov was considered an influential ideologue of the party. 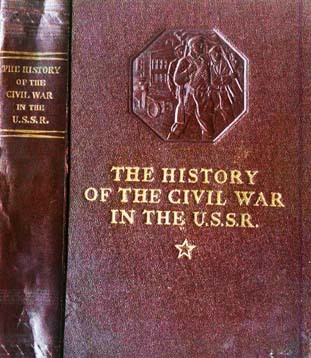 He was co-author of the "History of the Civil War" (along with Stalin, Kirov and other party leaders (published in 1936). 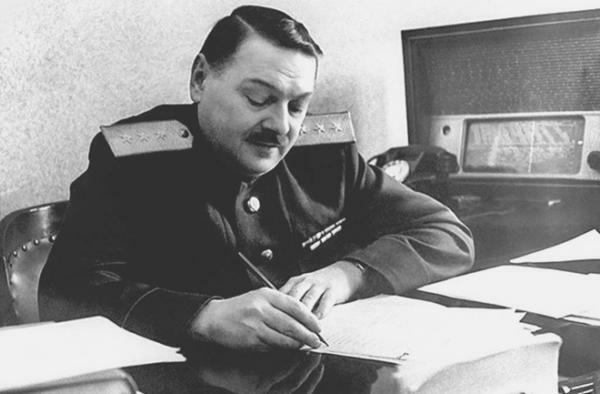 Since 1935 Zhdanov has been a member of the Military Council of the Leningrad Military District. 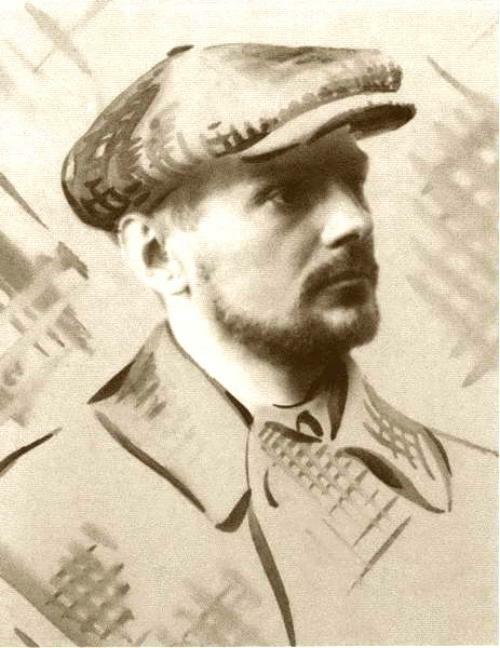 In 1936, as the first secretary of the Leningrad Party, he organized a competition for writing of literary works. 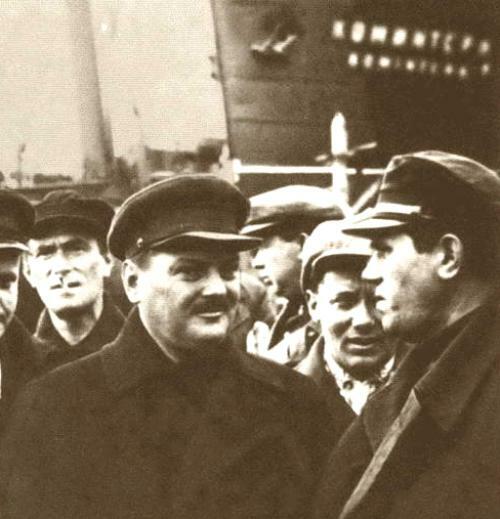 In 1938 Zhdanov becomes a member of the Central Military Council of the Soviet Navy. 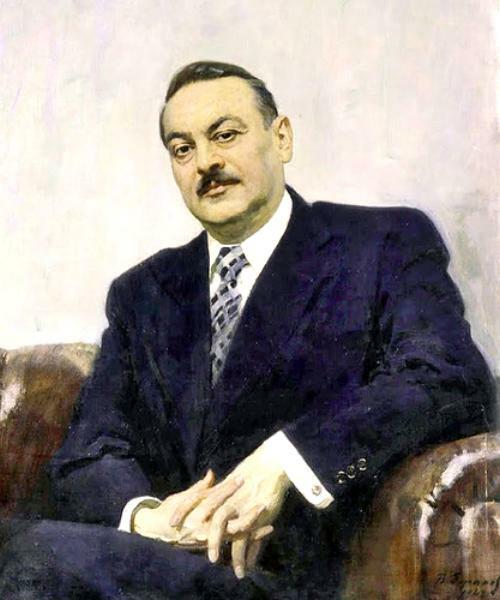 From July 15, 1938 to June 20, 1947, he is chairman of the Supreme Soviet. Since 1939, with the XVIII. 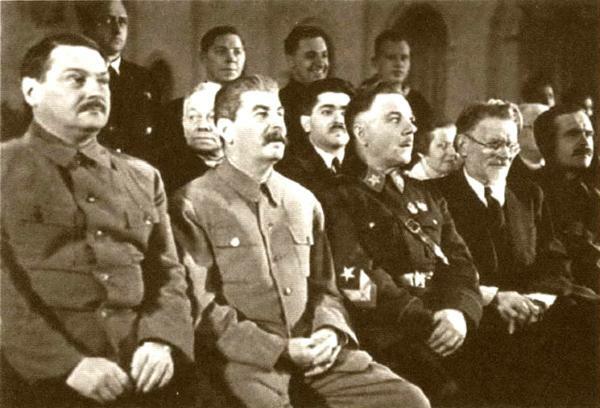 Party Congress of the CPSU (B) until his death, Zhdanov is Politburo member. 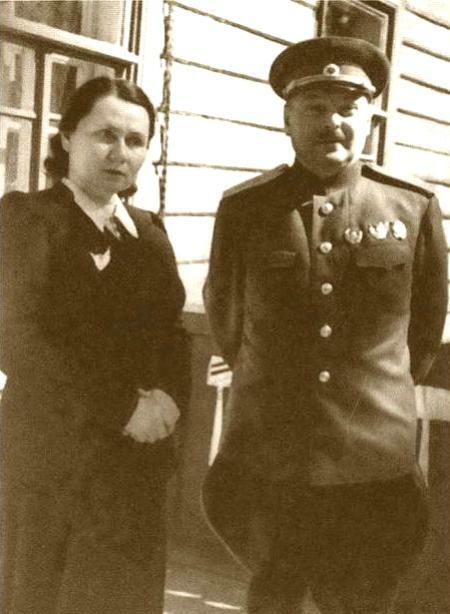 From 1939-1940 he was a member of the Military Council of the Northwest Front during the Soviet-Finnish War. 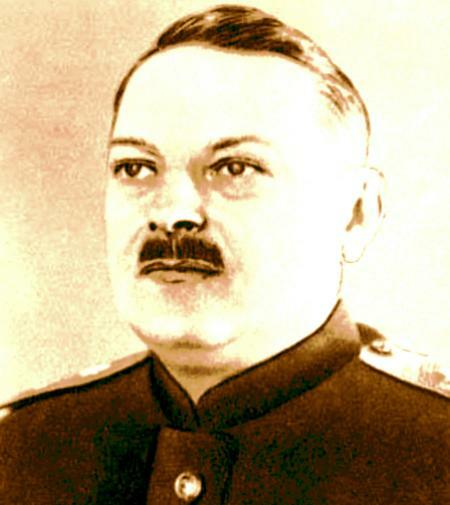 During the Great Patriotic War, he was a member of the Military Council of the North-West Front and until 1944 - in the War Council on the Leningrad Front. 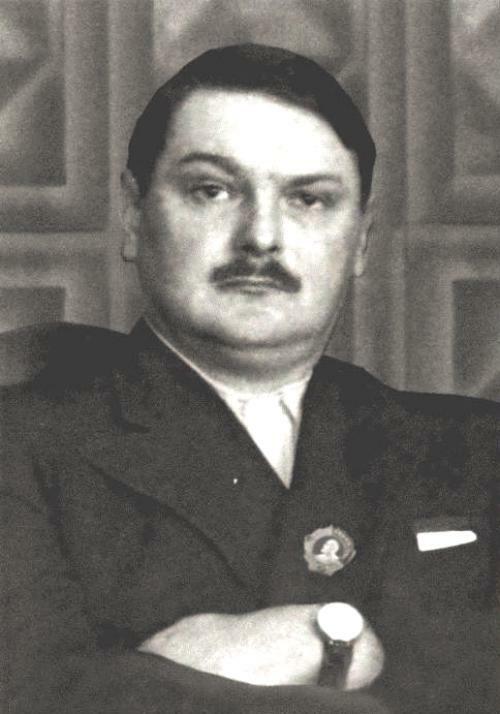 Member of the commission to investigate the atrocities of the Nazi invaders (1942). In the years 1944-1947 he headed the Allied Control Commission in Finland. 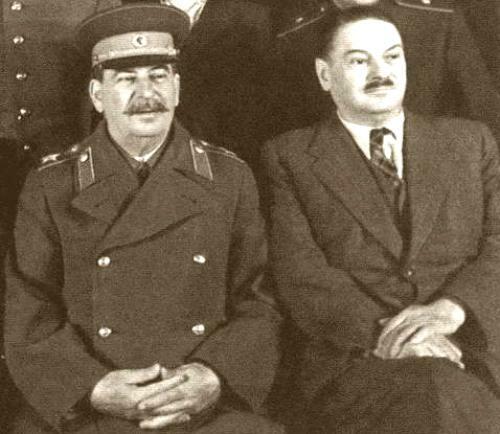 It is for sure that the competition between the power center in Moscow and Leningrad had taken on ever greater proportions and Zhdanow's death was directly related. It is also known that this economist competition was not necessarily based on Marxism-Leninism. 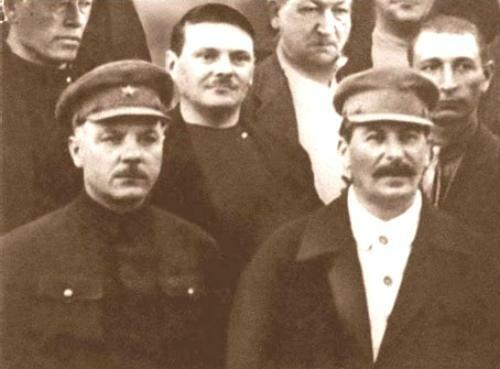 It has been thanks to Comrade Stalin in particular to avoid damage to the Soviet Union from the tendencies to restore capitalism, that non-antagonistic contradictions could not be transformed into dangerous antagonistic contradictions. 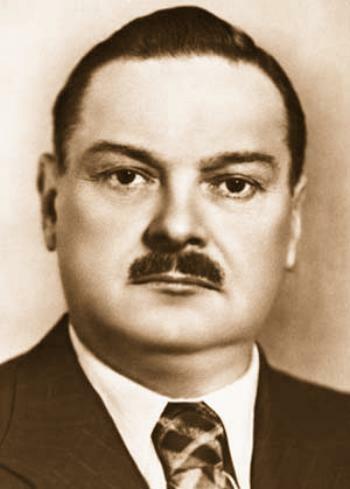 Zhdanov followed the course of the fortification of the Soviet Union in sharpest demarcation against the increasing anti-communist and anti-Soviet attacks of Western imperialism under the leadership of the US imperialists. Therefore, he also pursued a stricter course against Titoism, the agency of Western imperialism, for example in the Cominform, while the modern revisionists embarked on the liquidation course of an open approach to the West. 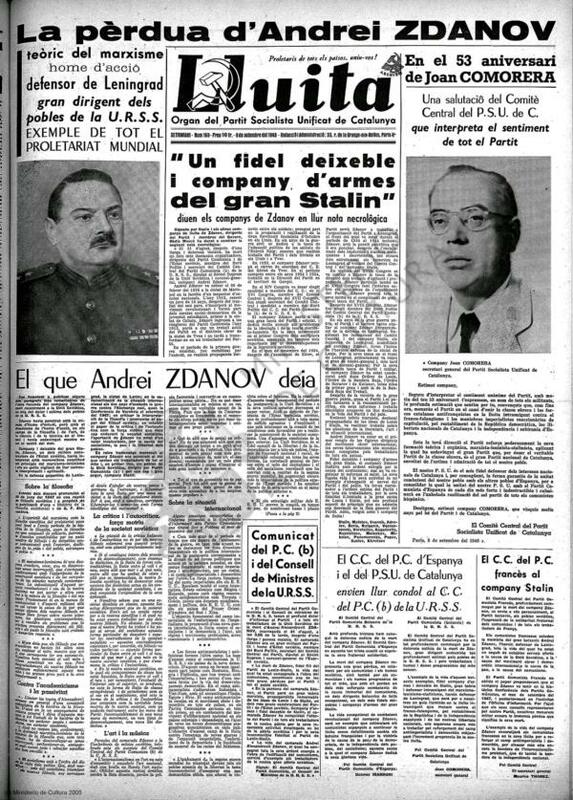 It is no coincidence that Zhdanov's death is directly related to his leading role of the Cominform, which then fell into the hands of the Soviet revisionists. Also with the foreign policy Molotows Zhdanow did not agree. 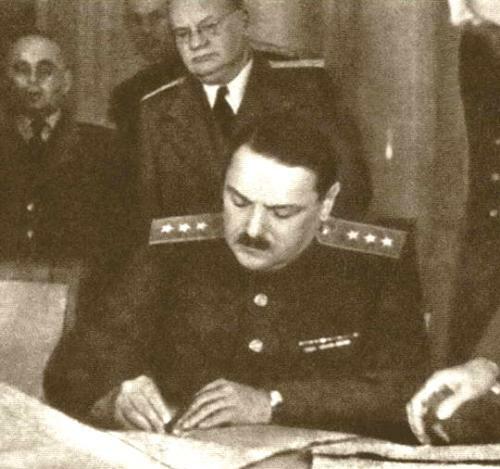 Zhdanov had been the one who had succeeded in reversing Molotov's initial approval of the Marshall Plan. 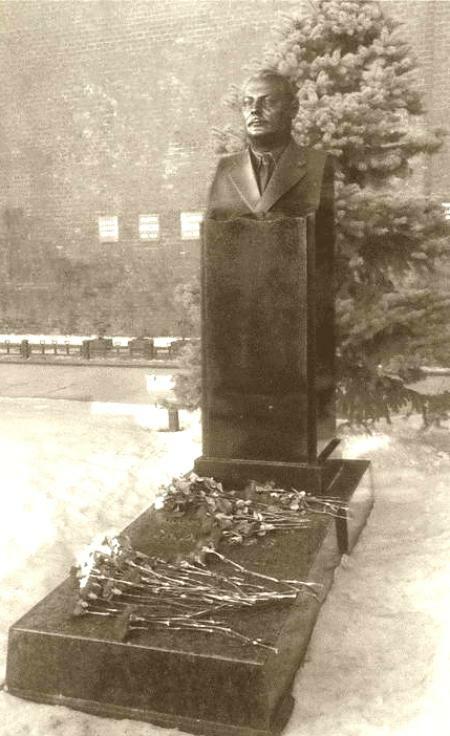 Zhadanow was buried with honors at the Kremlin wall. 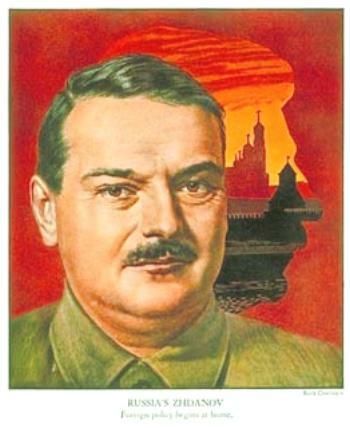 In honor of Zhdanov many places, streets, institutions, factories, etc. 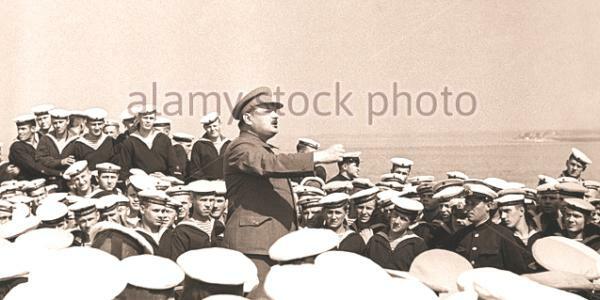 once bore his name: his hometown Mariupol, the University of Leningrad, Zhdanov district in Moscow and Leningrad, Moscow subway station "Zhdanov" (now "Vykhino") , the cruiser "Zhdanow". "Putilov Works", Palace of Pioneers in Leningrad, a street in Kiev etc. 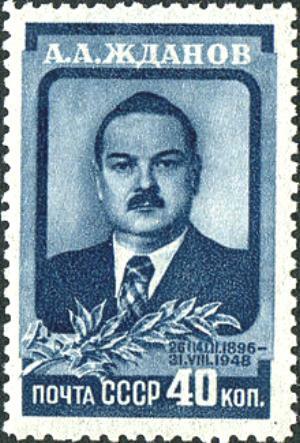 Since Gorbachev's "perestroika", everything that bore the name Zhdanov was banned and renamed (with some exceptions). We will make sure that this will be changed again someday. 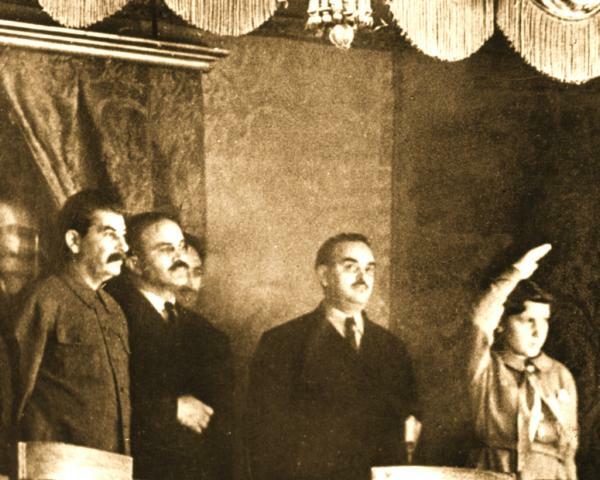 Everyone knows that Comrade Enver Hoxha has sharply criticized the leaders of the Soviet Union, especially after the death of Comrade Stalin. Rightly so. 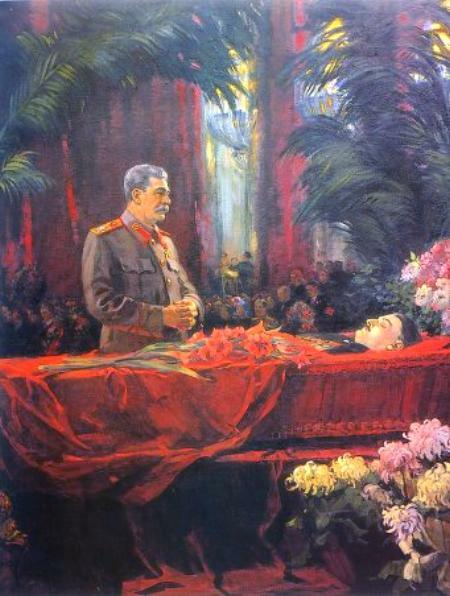 Comrade Enver Hoxha described the old leadership as "Bolshevik corpse". 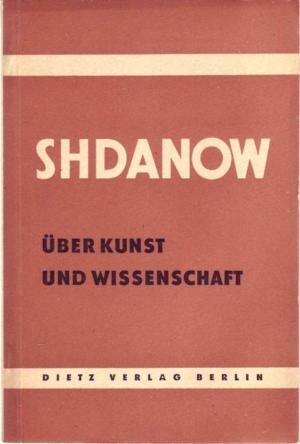 Zhdanow was no exception. 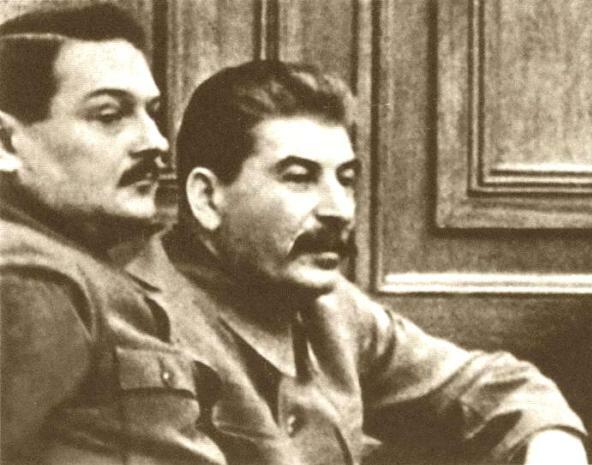 However, if we criticize Zhdanov, we do not detract from his merits in the slightest. The merits of Zhdanov are indelible. 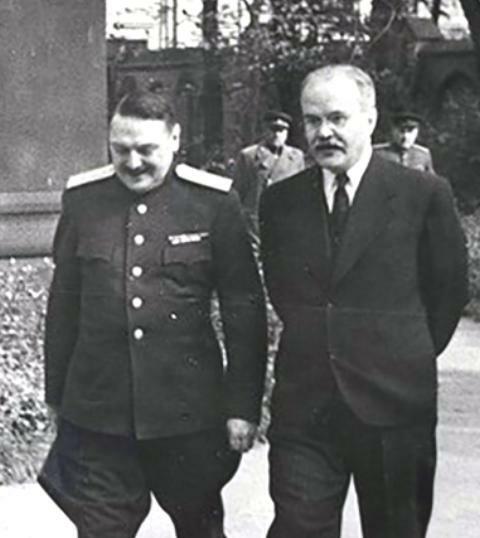 We defend Zhdanov, learn from him and at the same time criticize his mistakes to stifle neo-revisionism in the bud. 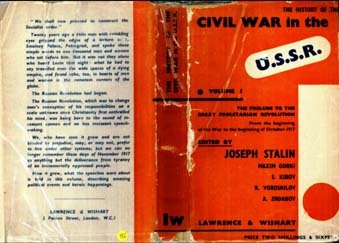 We have also taken this critical Hoxhaistic attitude towards many other leaders of the CPSU (B). However, this does not absolve us from the task of permanently improving and, if necessary, correcting our attitude in the course of our studies of the history of the CPSU (B) and its leaders. 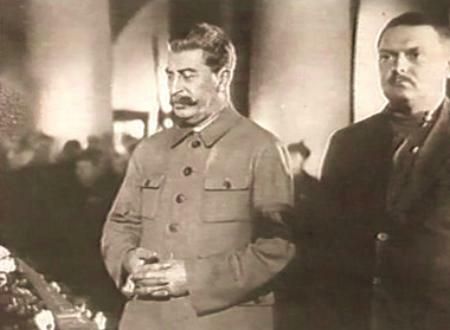 We strictly adhere to the principle of Bolshevik criticism and self-criticism. Anyone who sweeps under the carpet those mistakes that led to revisionism in power, is a neo-revisionist. And whoever exaggerates the criticism of the leaders of the glorious CPSU (B) will inevitably slip into the Trotskyism camp. 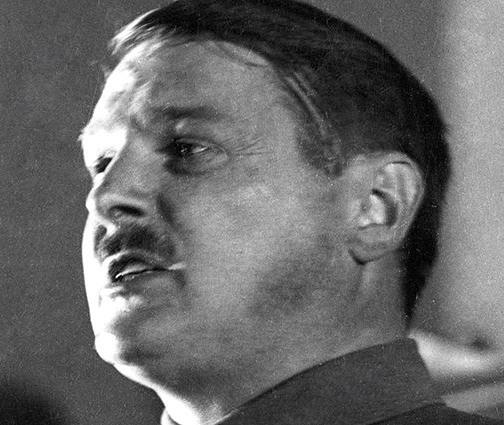 Both directions must be fought correctly and decisively from the basis of Stalinism-Hoxhaism, for both right and "left" opportunism are an expression of the ideological influence of the world bourgeoisie within the communist world movement, especially concerning our correct attitude in defense of Comrade Zhdanov.